If not for a specific reason, it is essential to apply the latest firmware for the devices. There will be additional features added to the BioStar 2, and also for the devices. However, if the current site is operating hundreds of devices, it is not an easy job to upgrade each device's firmware one at a time. 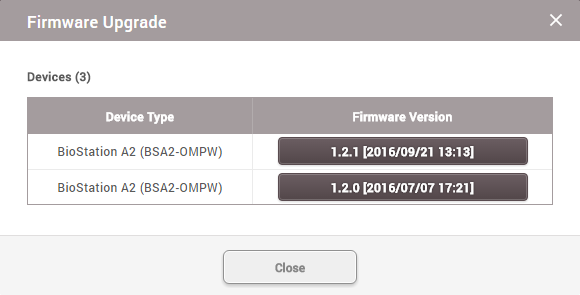 To avoid this inconvenience, the BioStar 2 supports a feature where you can upgrade the firmware for multiple devices. Same type of devices should be selected. The device model type and the supporting card type must be the same. 1. Select the devices that will be upgraded from the device list. 2. 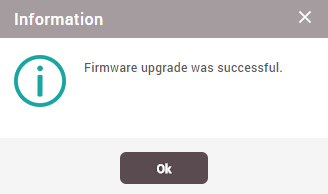 Click the 'Firmware Upgrade' icon. 3. Select the firmware version to be applied to the devices. 4. 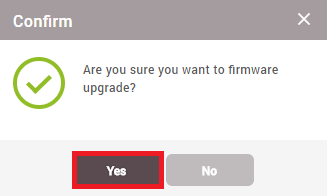 Click 'Yes' to proceed on the firmware upgrade. 5. Once the firmware upgrade is done, you will get a message when it is done successfully. 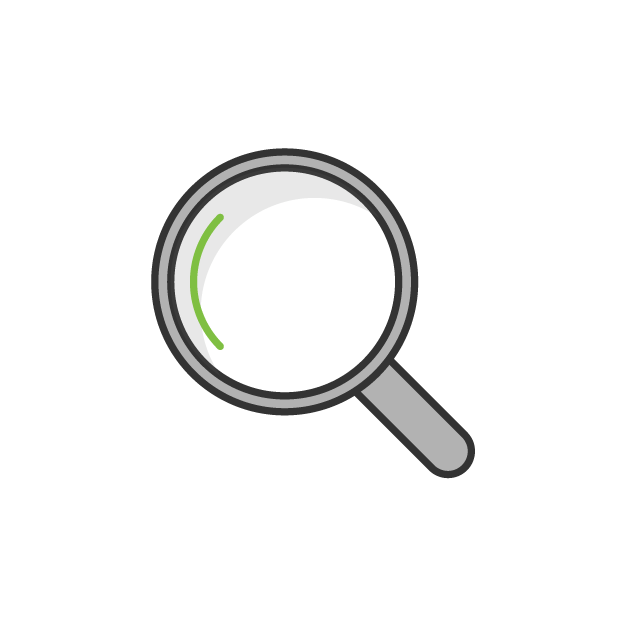 How Do I Perform Manual Synchronization in BioConnect?